Is the field of dentistry that involves the periodontium. Gingivitis can be by plaque induce gingivitis or non-plaque induce gingivitis e.g. by genetics, systemic conditions, traumatic lesions, foreign body reactions. The main cause of gingivitis is by plaque. 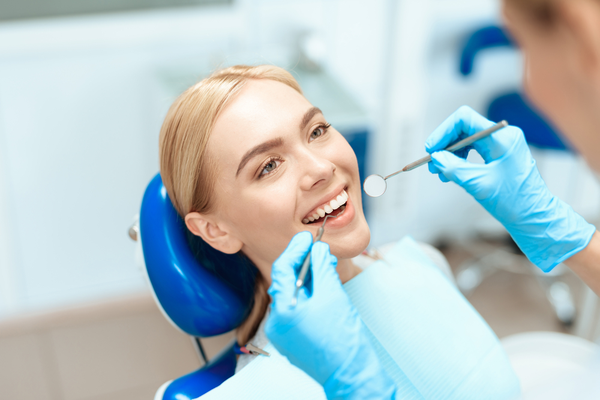 If you have good oral hygiene and you do your recommended appointments for scaling every 6months we will reduce the plaque and the chances of gingivitis. It’s important to treat and cure the gingivitis on time in order to prevent the progression into periodontitis. More information for periodontal diseases will be given in the clinic. In case of negligent of good oral hygiene patient, it may cause periodontal diseases and it will lead to tooth loss. periodontium will be loosened from the teeth because of the inflammation and will cause mobility of the teeth. During the time that movement will become more and more till it will reach the level of full lost of tooth support and eventually, the tooth lost. Uncontrolled diabetes mellitus type 2. During clinical examination and a panoramic x-ray, we will be able to identify in our clinic the presence or not of a periodontal disease. The way of treatment of periodontal diseases in our clinic is by hand instruments, ultrasonic scalers and by laser treatment.